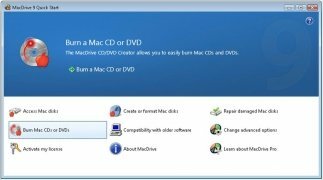 Do you have a Mac as well as your PC? Do you have problems accessing your Mac's hard drive from your PC? 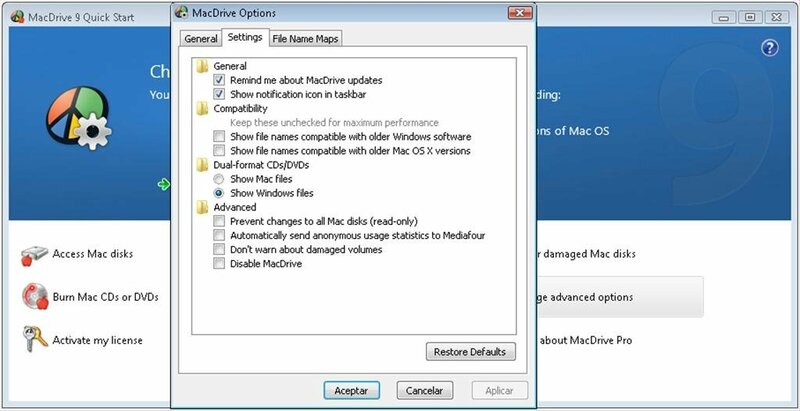 The solution is called MacDrive. 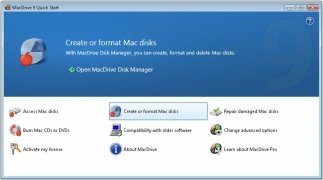 Hard drives formatted to be used on Mac use the HFS (classic Mac OS) or HFS Plus (Mac OS X) file system, which isn't recognized by Windows unless you have MacDrive installed. 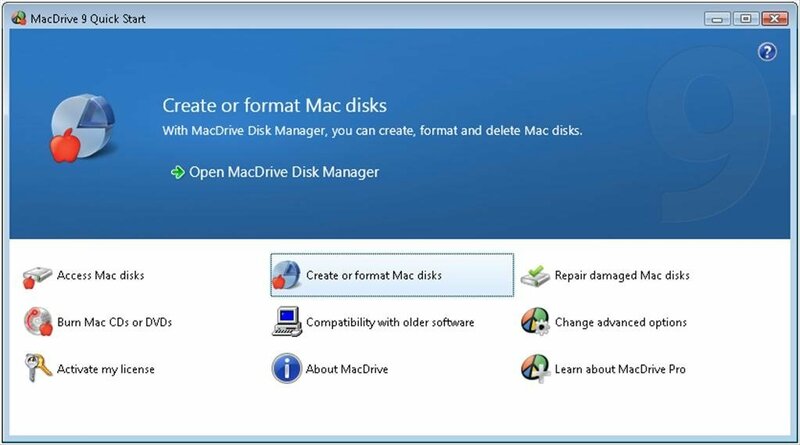 Format a hard drive as HFS Plus from Windows. 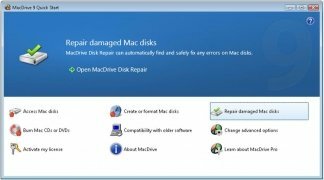 Repair damaged drives in any of these formats. 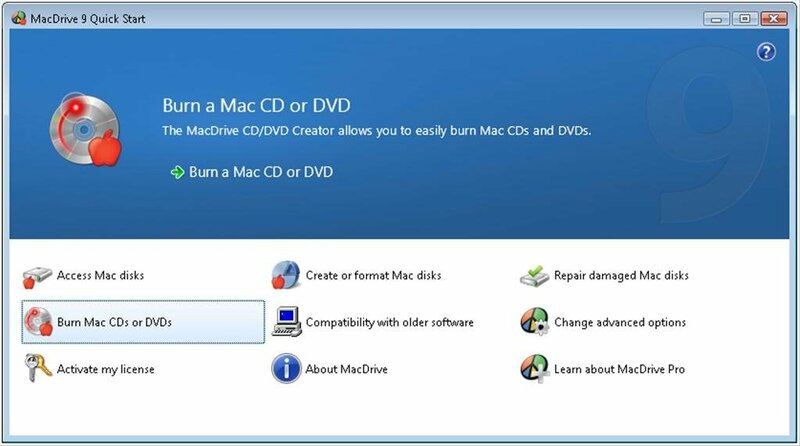 Record CDs and DVDs for Mac. 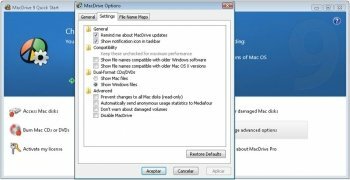 Furthermore, to avoid any risks with the hard drives for Mac, MacDrive can be configured so that it is only possible to read the contents of the drives, but it isn't possible to modify their contents. 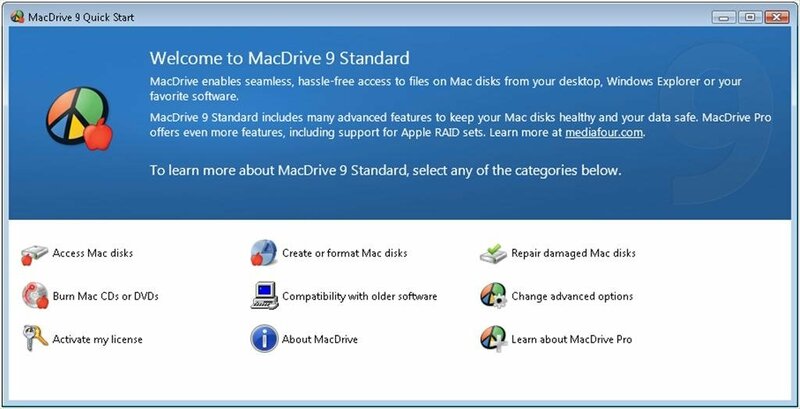 Therefore, download MacDrive to be able to access hard drives for Mac on your computer with Windows. 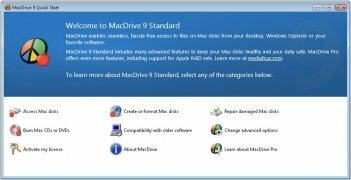 The trial period lasts for 5 days.